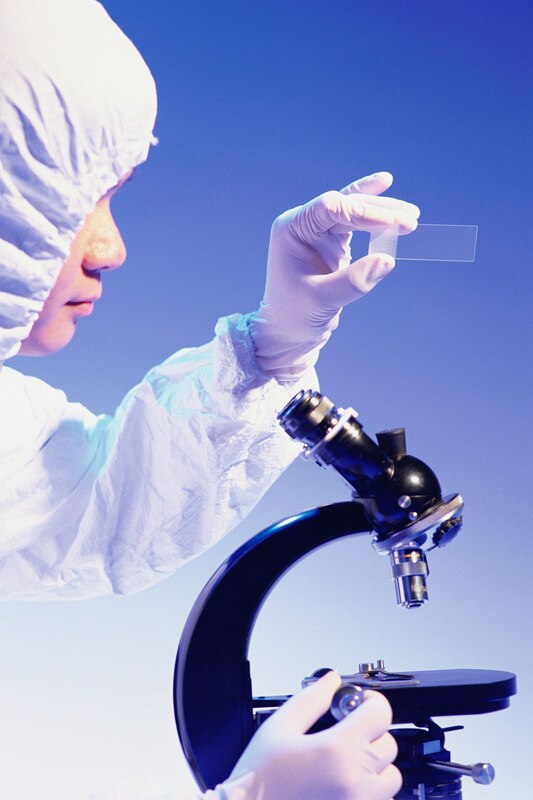 High quality cervical cancer screening with cytology (pap testing) has markedly reduced mortality from squamous cell cervical cancer, which comprises 80-90% of cervical cancer. In the mid-20th century in the United States, cervical cancer was the most frequent cause of cancer death in women. Cervical cancer now ranks 14th for cancer death. This reduction is attributed to the detection of invasive cancer at early stages with a 5 year survival rate of 92%. Also the detection and treatment of pre-invasive cancer is a major contributor to the reduction of the incidence of invasive cancer. Healthcare providers understand that persistent cervical infection with high risk human papillomavirus (HPV) is the catalyst for the development of cervical cancer and precancerous lesions. Nearly 100% of cervical cancer cases test positive for HPV. During the last 15 years in my Women’s Health Nurse Practitioner career, I have seen pap screen testing (for cervical cancer) evolve and change significantly. The latest guidelines require individual patient assessment and education. Ensuring that the at risk patient population obtain the appropriate management and follow up is our absolute responsibility as health care providers. Screening strategies for women vaccinated against HPV infections. These guidelines are pertinent for screening purposes only. Pap screening test results with abnormal findings require follow up management at closer intervals. These new pap testing guidelines were reported in the national, state, and local news. The news synopsis on all levels stated “most women can have pap testing every three to five years”. Many of my patients have heard this statement and assumed they are “most women” and interpreted “every three to five years” as the time appropriate for their yearly exam. I have become greatly concerned that there will be patients who incorrectly interpret the news reports and avoid appropriate pap testing and annual follow up. It is my opinion that there may be adverse outcomes for a number of at risk patients in the future. I have begun discussing these new guidelines with all my clients at their annual visit. The importance of informing patients of the pap guideline changes and how these guidelines relate to their individual health care needs has become heightened. Yearly gynecologic evaluations, regardless of these new pap screening guidelines, remain critical for continued evaluation and care for women of all ages. Many essential issues for women other than pap screening are addressed during the annual visit. The healthcare provider is responsible for developing office policy to identify those patients that require closer monitoring. Protocols to deter the potential for delayed diagnosis and management of those at risk patients are essential. No healthcare provider wants to diagnose cervical cancer in their patient population when cervical cancer is preventable. 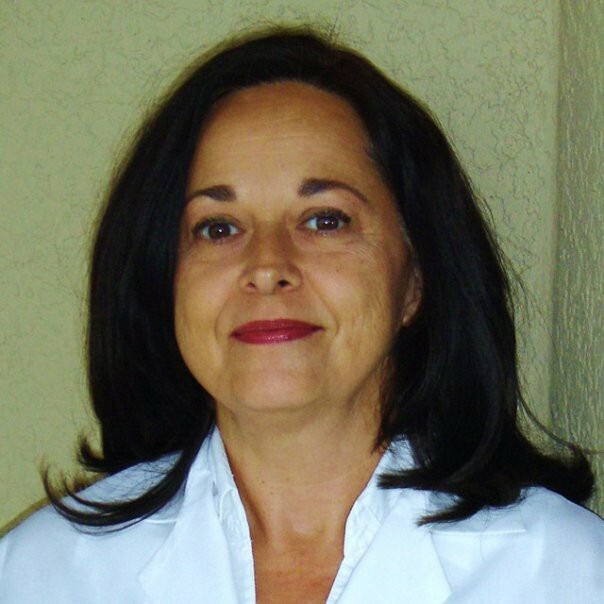 Mary Dawn Schwartz, ARNP-WH-C, Advanced Registered Nurse Practitioner, has dedicated her long nursing career to the area of women’s health, building a busy private practice in the Orlando, Florida area for 15 years. Mary’s advanced nursing certificate, earned in 1996 from Emory University, along with her 30 years of experience in the specialty of obstetrics and gynecology, puts her in the elite category of being an expert in her field. Her considerable knowledge has allowed her to work as a Certified Legal Nurse Consultant and expert witness since 2006, addressing legal cases for defense as well as plaintiff. She often shares her understanding of women’s health issues as a community speaker, teaching and empowering women to take a proactive approach to their own care. Mary also contributes as a clinical preceptor for UCF (University of Central Florida), giving aspiring nursing students the unique opportunity to learn from her in an authentic working environment. She shares her understanding of obstetric and gynecologic nursing issues and protocols with her colleagues, speaking and presenting in her area of expertise. Mary is one of Med League’s expert witnesses. Contact us if you would like to use her services as an OB/GYN nurse practitioner expert witness.